IslandWood is a nationally recognized outdoor learning center located on Bainbridge Island, just a short 35-minute ferry ride from downtown Seattle. 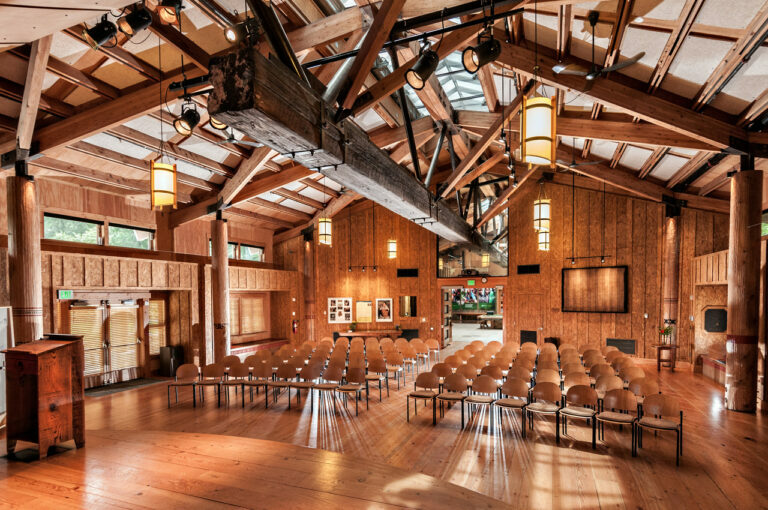 The 255-acre site can accommodate up to 180 guests for weddings, conferences, and retreats. Revenue from events held at IslandWood supports the non-profit environmental education programs offered throughout the Puget Sound. 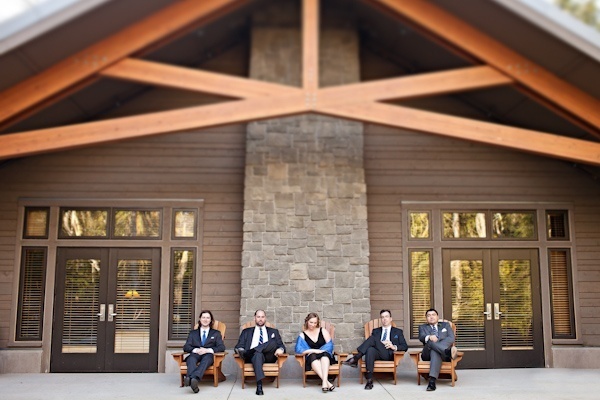 Groups who use IslandWood find that nature is not just a backdrop, it is an integral part of the experience. 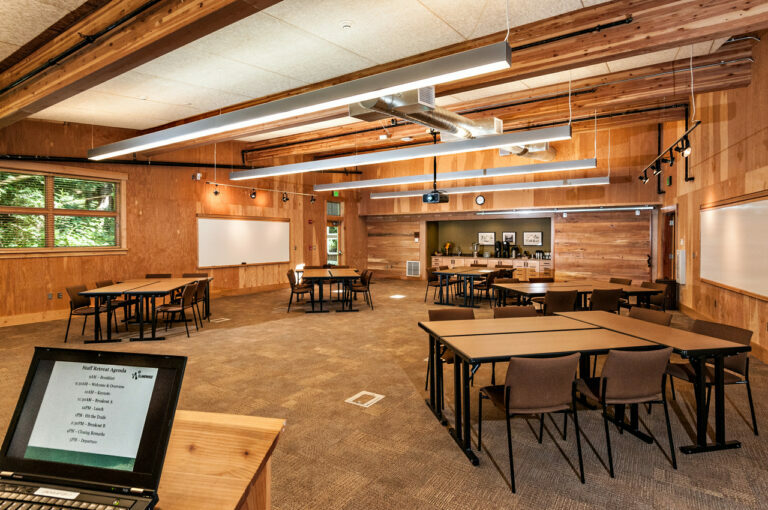 Flexible, light-filled gathering spaces feature all essential amenities for a successful off-site meeting, including audio visual, whiteboards, and other business support. 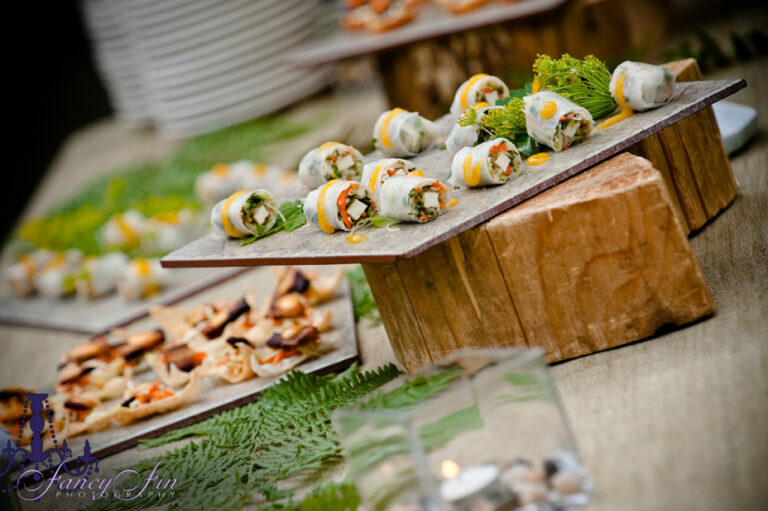 The culinary experience is built on a foundation of sustainability, care for individual needs, and wellness. Our 4 lodges can house up to 180 people in single or shared accommodations with private baths. 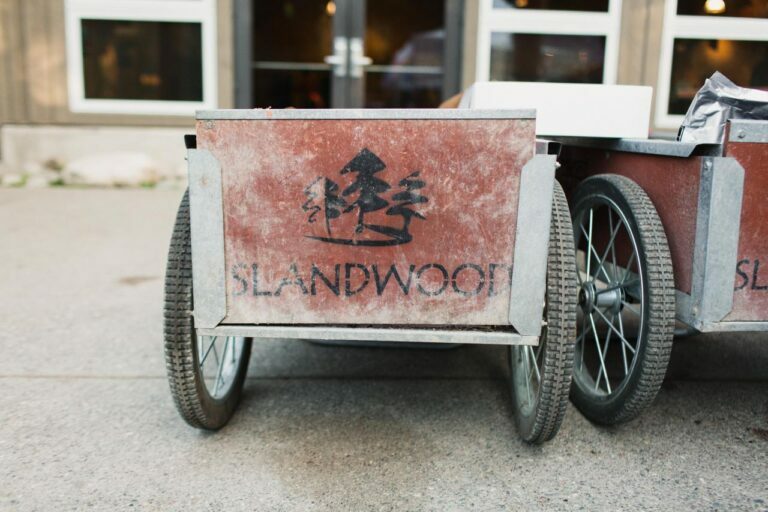 IslandWood specializes in weddings, retreats, and conferences aligned with our mission, but we create unforgettable experiences for all.